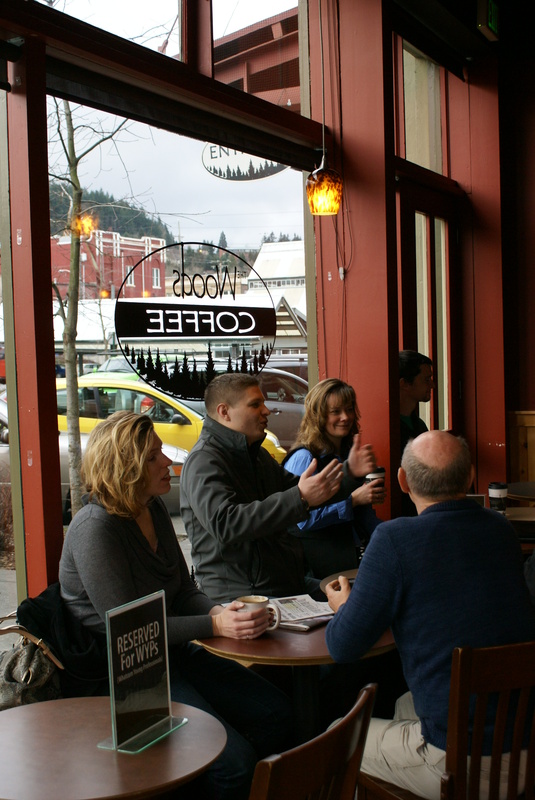 We’re making things happen for young professionals in Whatcom County. Unlike traditional networking groups that meet at a single location on a reoccurring schedule, WYPs provides members with a rich and dynamic array of meeting options for networking, learning, and having fun. The monthly evening socials are perfect if you’re in the mood to network in an unstructured, festive atmosphere. The location, activities and themes change with each event, and take place on the 4th Thursday of most months. If you enjoy regular contact with small groups of people, the Weekly Morning Buzz meetings are a great opportunity to connect with people you’ll see week after week. Each Morning Buzz takes place at various local Woods Coffee locations.